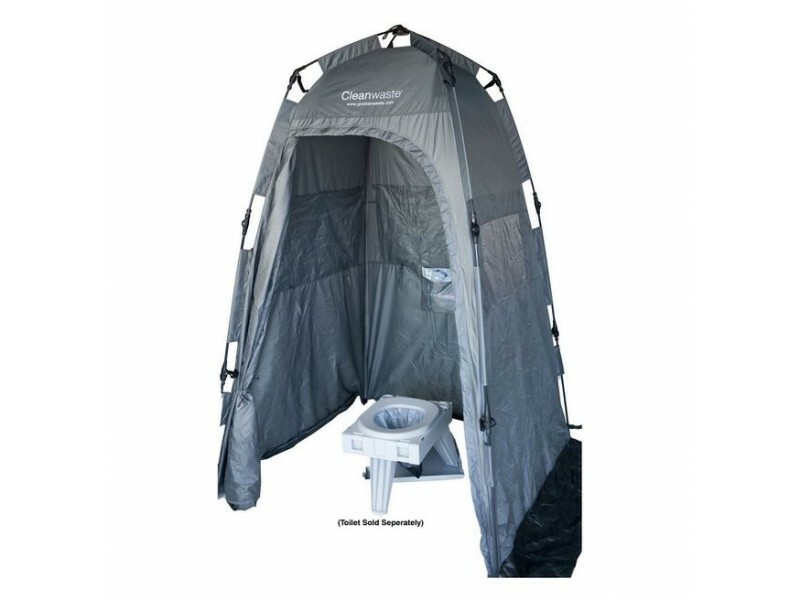 Cleanwaste Go Anywhere Privacy Shelter gives you privacy whenever you need it. You can use it for finding/going to the bathroom, showering or changing in the middle of nowhere. 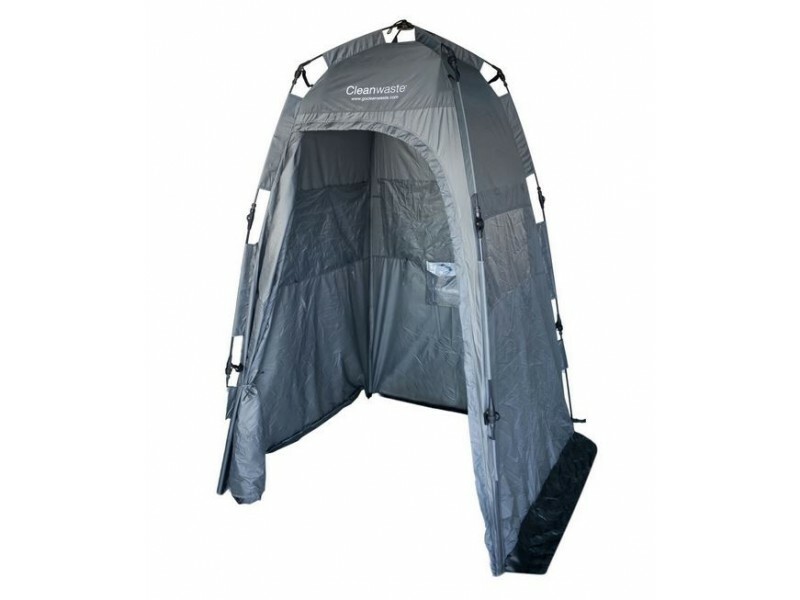 The Cleanwaste Go Anywhere Privacy Shelter is portable, has a quick-deploy, roomy and comfortable shelter provides privacy, dignity and sanitation anywhere and anytime you need it. 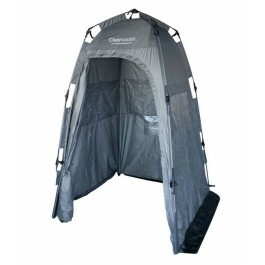 Cleanwaste Go Anywhere Privacy Shelter is 6’6” tall with 64” zippered privacy door. 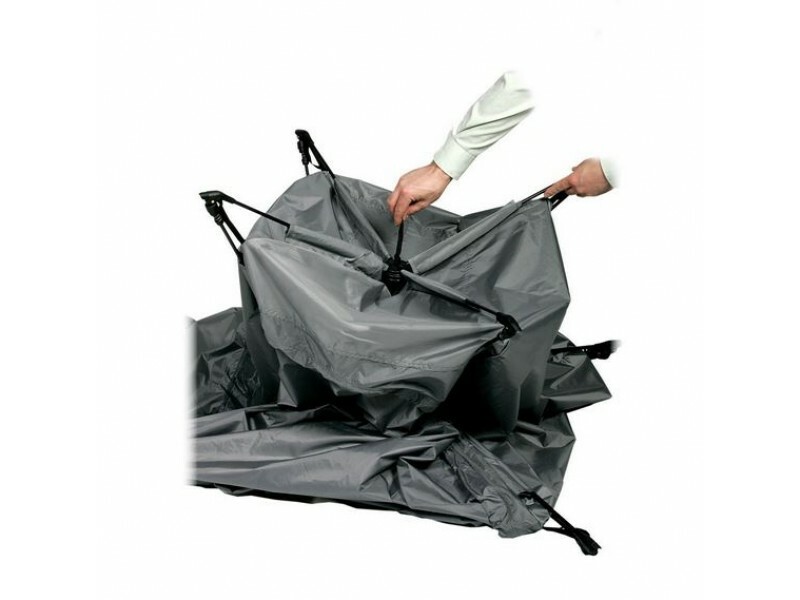 It has a 4’x4’ ‘ floorless’ base for sanitation purposes and can fold down to 28”x6”. 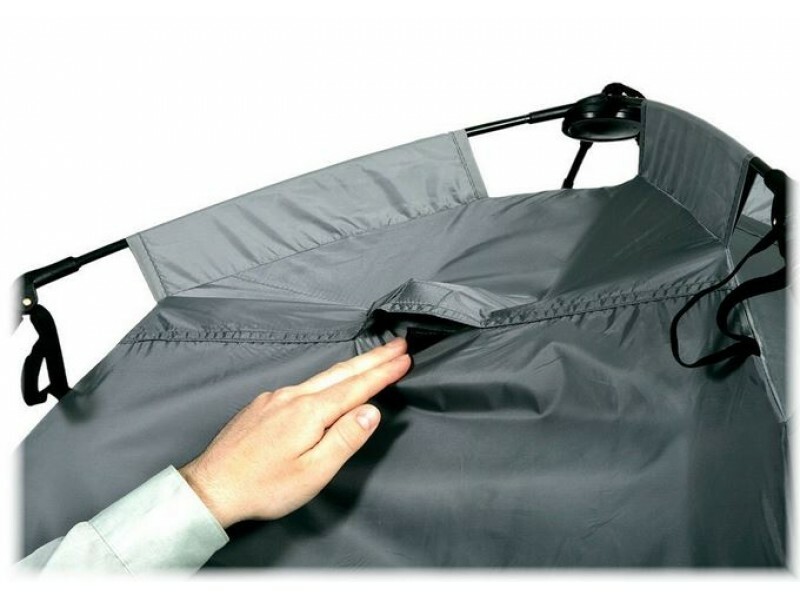 Even with its large size one person can set up in seconds. 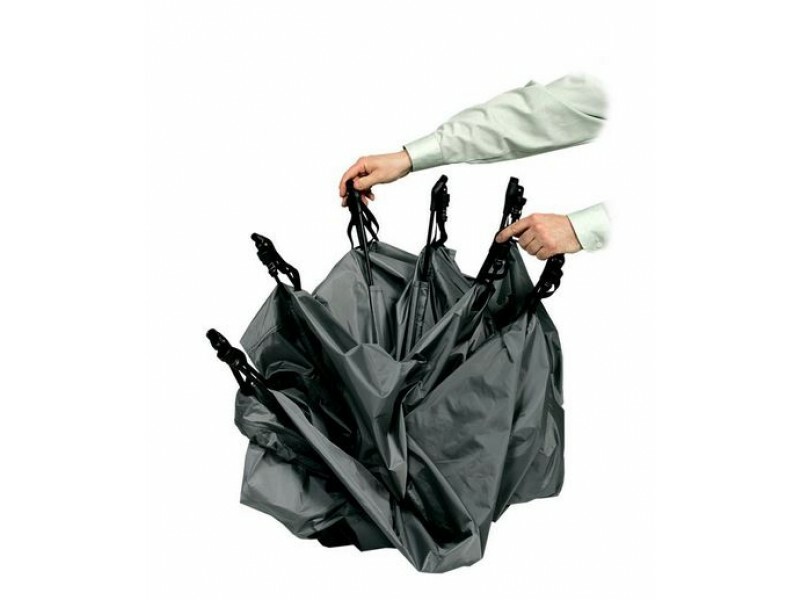 It has a Nylon mesh storage pocket can hold supplies, waste kits, towels, or magazine. 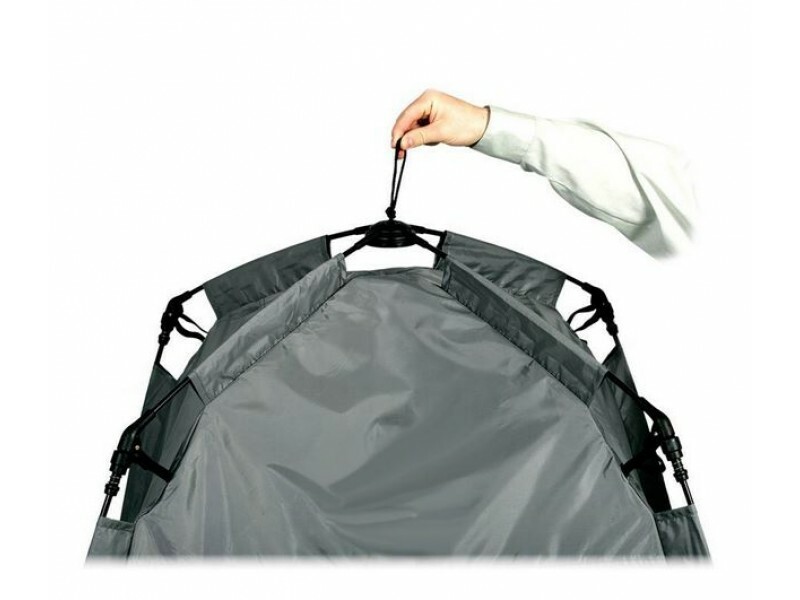 The shelter also has 3 ground flaps attached to the tent walls, which provides an extra way to anchor your shelter when you’re unable to use the stakes. 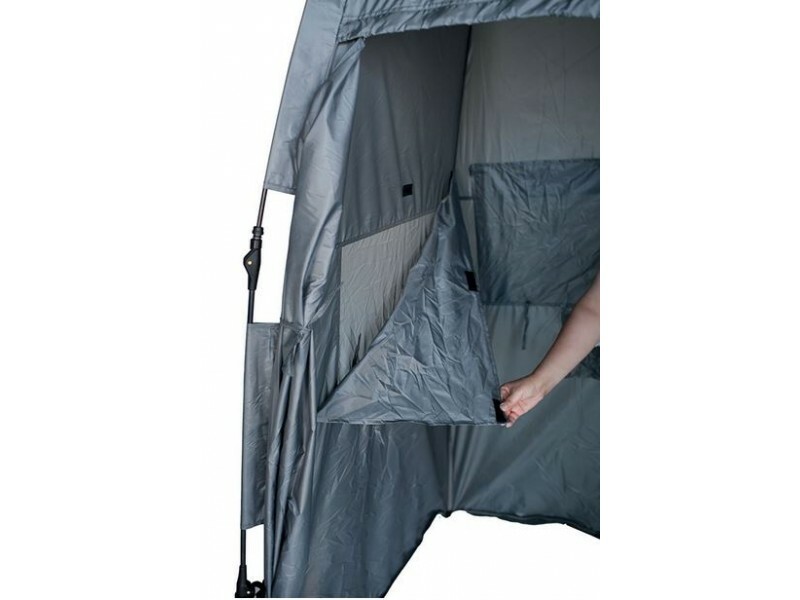 Three screened windows for cross ventilation and a sealable upper-access flap allows for shower/hose/flashlight to be inserted..